Udara Kulatunga gained her Bachelor’s Degree in Built Environment and later received her Master’s degree in Architecture from University of Moratuwa. She joined Design Studio as a senior architect in 2012 and currently is involved in numerous projects from residential buildings to interiors and office refurbishments. Before joining Design Studio, she was a senior design architect of a leading architectural company from 2007 to 2012. In there she worked on various projects from personal houses to office interiors, banks and factories. 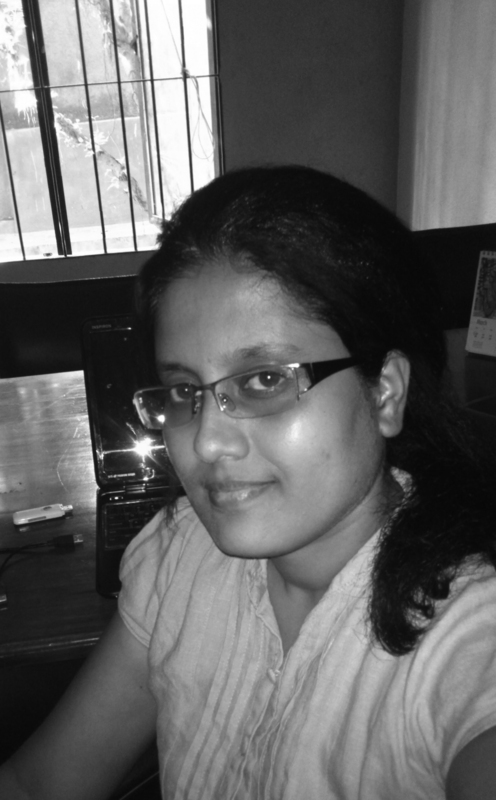 In 2009 she received her professorial membership from Sri Lanka Institute of Architects and has worked as a trainee architect for another Leading Architectural Firm in Colombo to gain her pre-qualified experience in architectural practice. Now she is an employee in the joint design team of Design Studio sharing her experiences in various projects. Udara is highly skilled with use of computer software especially in Photoshop, Power point, Sketch-up and AutoCAD and has an excellent touch for graphic communication in drawing and presentations.